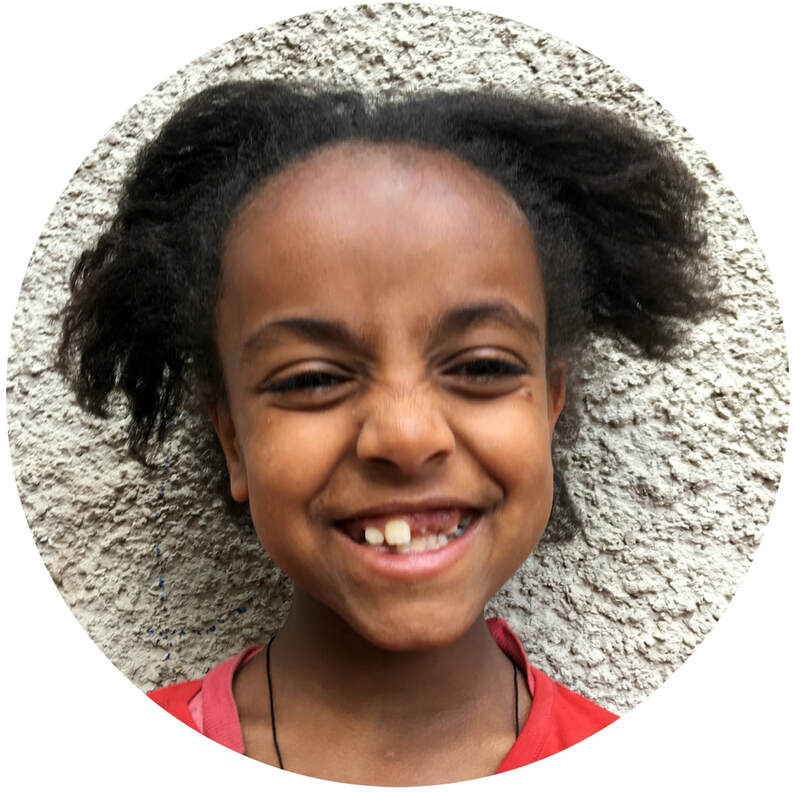 Impact her path with us by joining THE STUDIO, our change makers from communities around the globe who give monthly to girls' education. 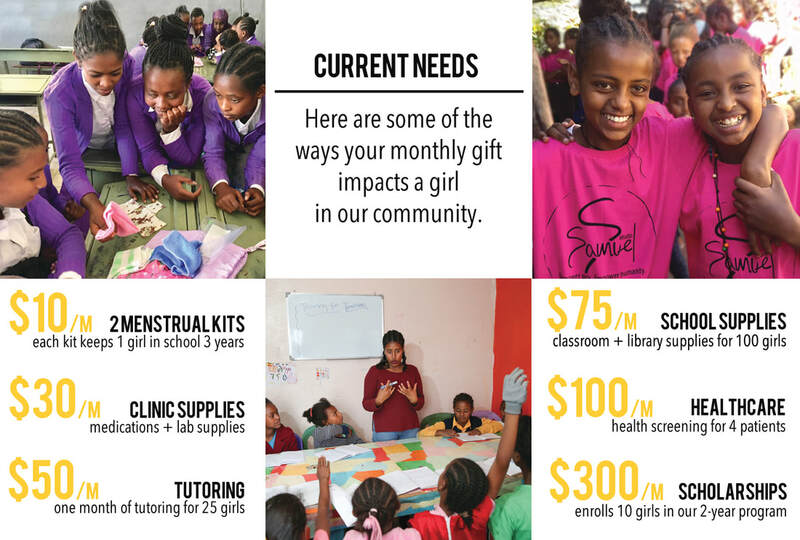 100% of your gift brings education to girls in need. role models and leaders in her community. And...you're the voice that can raise awareness for her in your community.